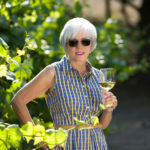 I am so excited to try this wine and share it with you! 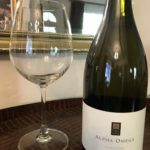 I first discovered it at a dinner party at the home of our next-door neighbors, frequent visitors to Napa Valley. When I first tasted it, I immediately fell in love with this wine. 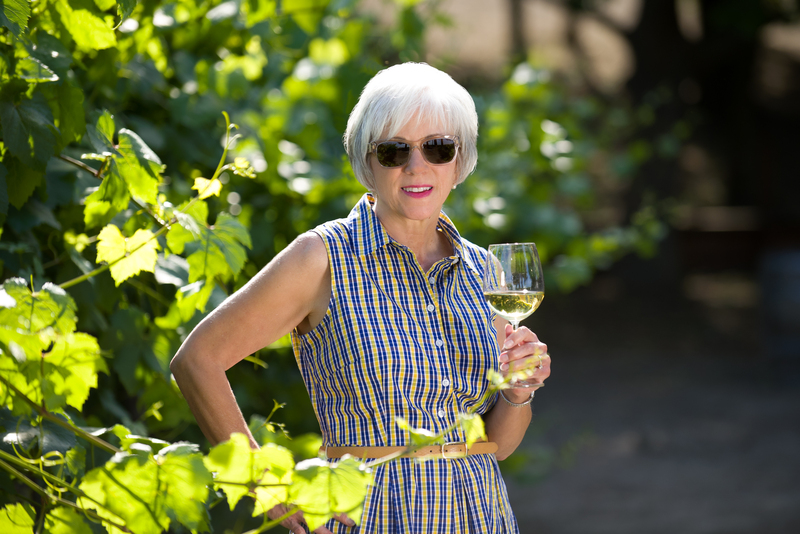 Full of flavor and aroma, this wine has the characteristics I’m looking for in a chardonnay. Being the good friends that our neighbors are, they gave us a bottle for Christmas. It’s hard for me to believe that I could leave it in the basement this long. The color is straw yellow, bright and shiny. The nose displays pronounced aromas of lightly toasted vanilla, caramel and crème brulee. In fact, it’s so full of aroma I almost want to just smell this wine instead of drink it. But it’s too delicious not to drink! The bouquet in the nose transitions into a mouthful of flavor, making this wine a pleasure to drink from start to finish. Sometimes a wine will have a delightful bouquet but the taste is not that terrific. Other times, a wine won’t have much of an aroma in the nose but the wine tastes delicious. The Alpha Omega has both. This is a complex wine with layers of apple, pear in the flavor and butterscotch in the finish. It has a zippy or zesty finish due to the acidity. It is 14.5 in alcohol and sells for around $50 at a variety of websites like wine.com, garyswine.com and others. 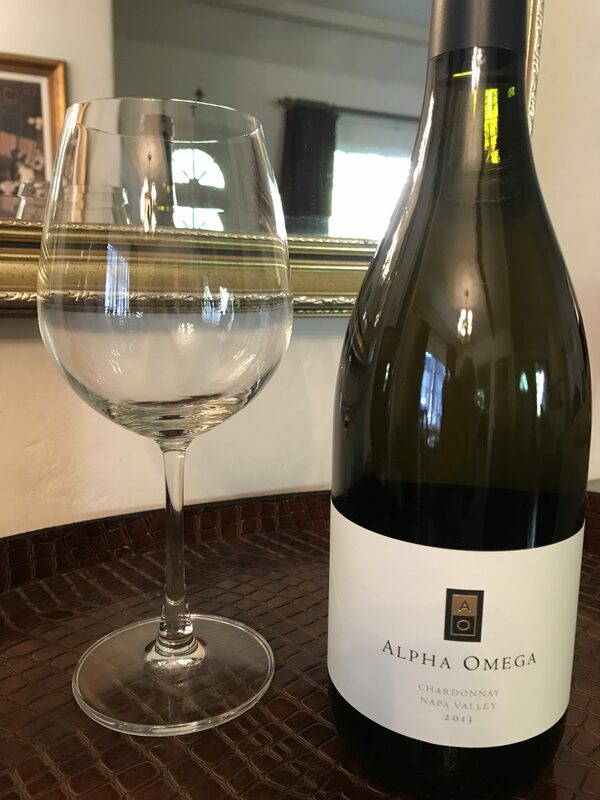 It is no longer available at the winery as they are featuring their 2014 release, but plenty of online sites still have it available and it is holding up well. Now to be honest, I don’t usually spend that kind of money on a chardonnay, but this one is a real treat. I’m glad we saved it and savored it.